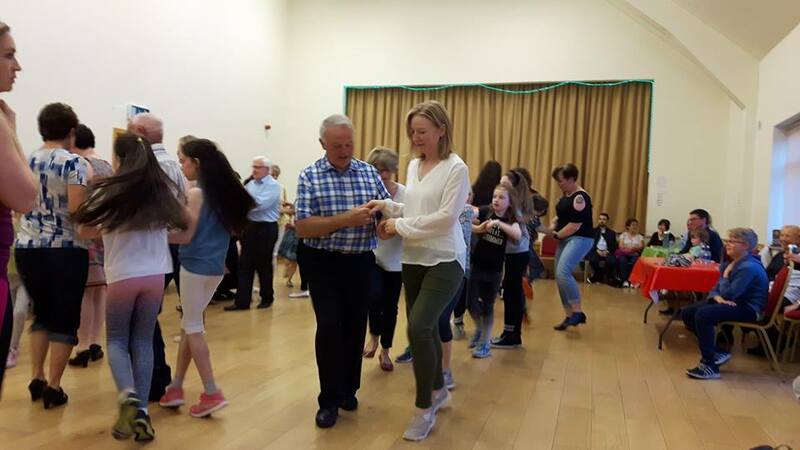 Roundwood Festival – Chance a Dance! There’s plenty of opportunities to have a go at Irish dancing over the Roundwood Festival weekend. First off is Set Dancing in Kavanagh’s Vartry House on Thursday 2nd of August. A few quick lessons at 8.30pm and dancing starts from 9.00pm. There is live music with Sheila helping you out by calling the sets. 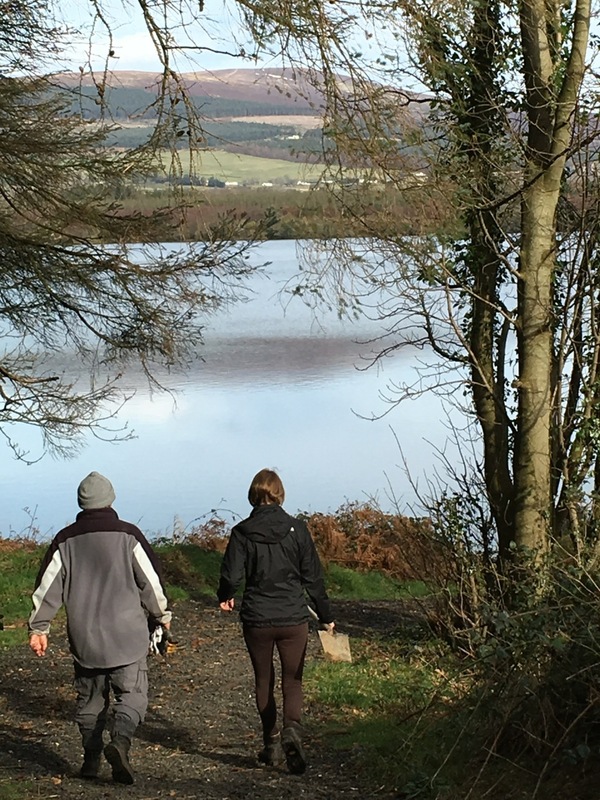 No previous experience required – come along and try it out! 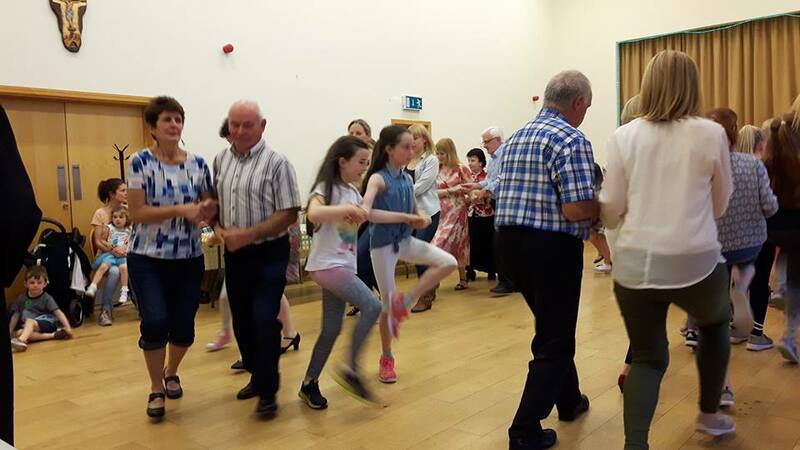 A Family Ceilí will take place in Roundwood Parish Hall at 7:30pm on Friday 3rd of August. No dancing experience necessary as again, the fantastic Sheila Kavanagh and McGrath Flood School for Irish Dancing will be on hand to sort out your 123’s from your 7’s!! 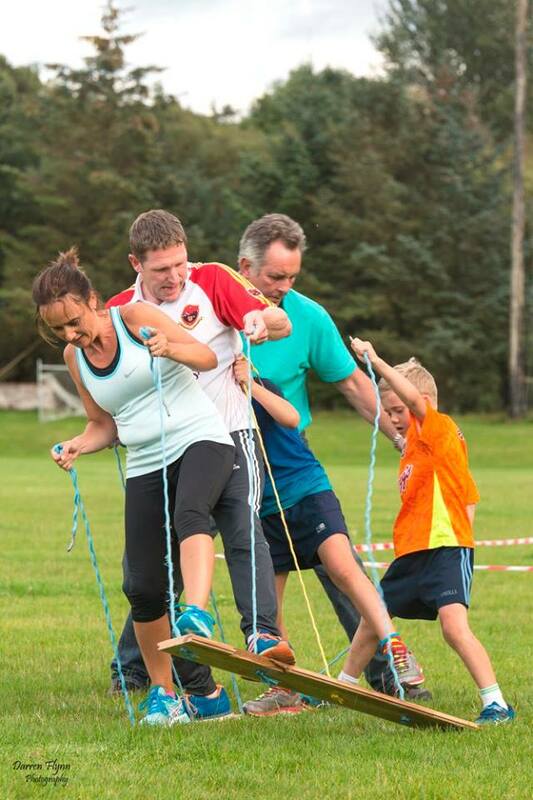 Suitable for all ages and abilities. Adults €5 & kids are free. This entry was posted in News & Events on July 31, 2018 by roundwoodiewicklow. 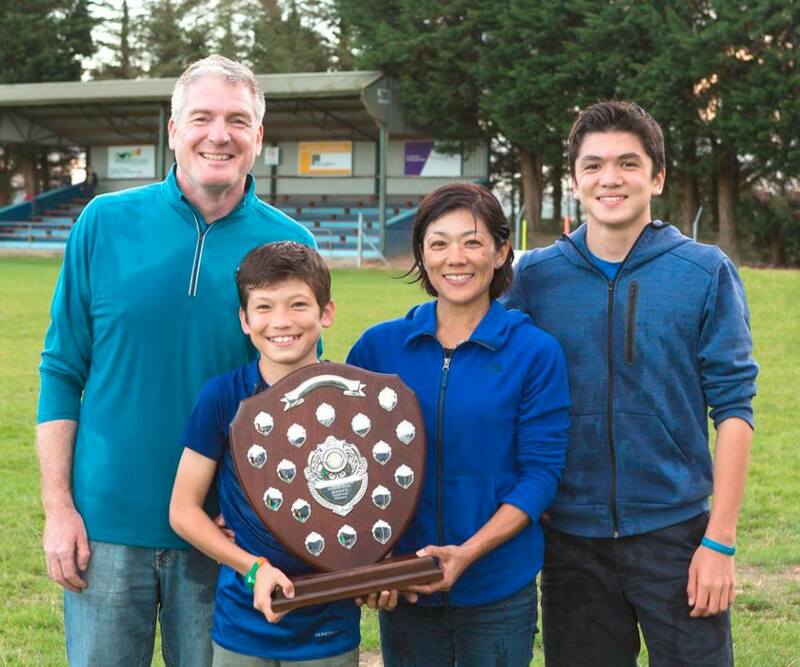 This entry was posted in News & Events on July 30, 2018 by roundwoodiewicklow. Don’t forget to start working on your scarecrows! If you need straw for your scarecrow please call John Malone on 086 8225705. 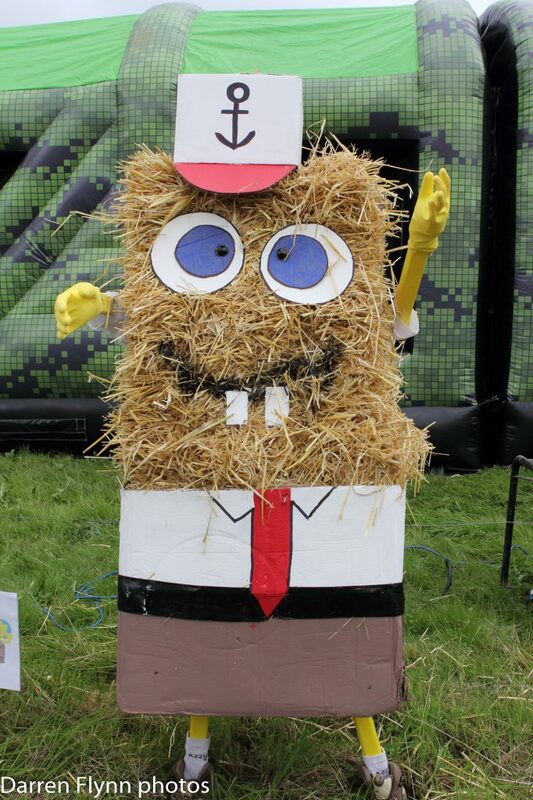 Then erect your scarecrows inside the fence of the field opposite Centra on Roundwood Street Festival Day (August 5th). Judging takes place on the day & the winners will be announced that evening. Two Prizes – the Best Scarecrow & the Most Topical! This entry was posted in News & Events on July 27, 2018 by roundwoodiewicklow.